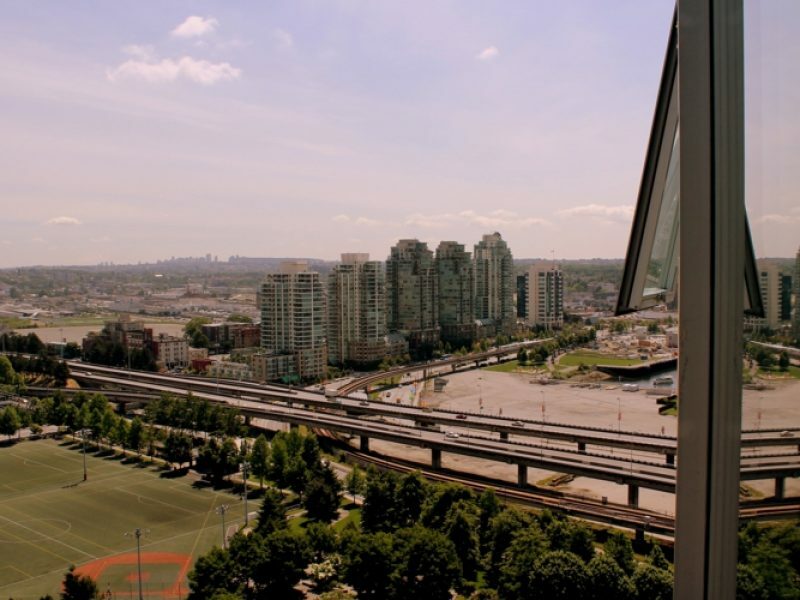 This 2 bedroom, 2 bathroom, plus den suite has sweeping views of False Creek, the North Shore, and Science World. 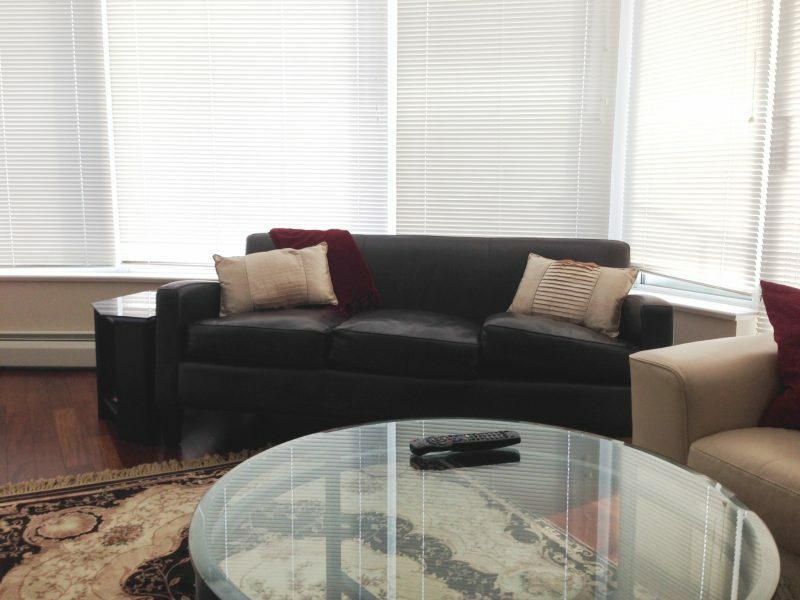 • Built in 2007 and remodeled in 2010, this suite features wood flooring through out with new leather couches, a 50″ tv, and a modern kitchen. 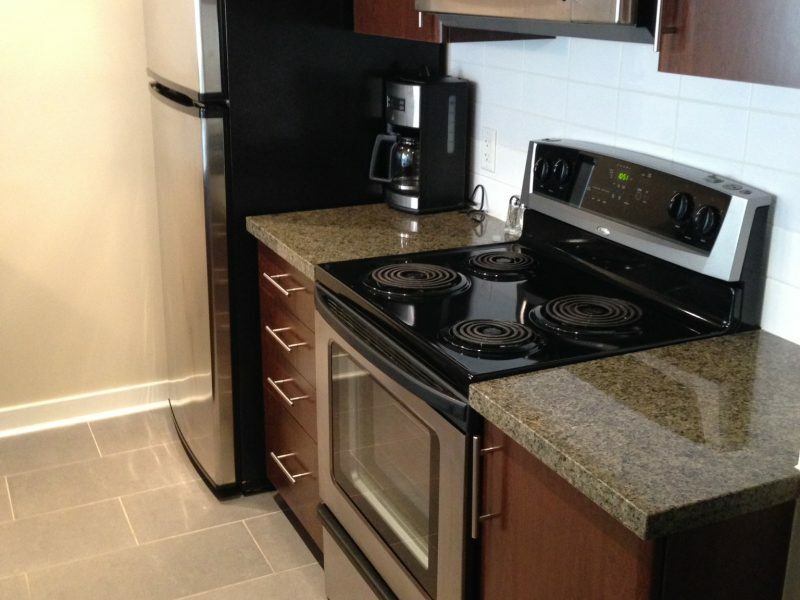 • The building amenities are second to none. 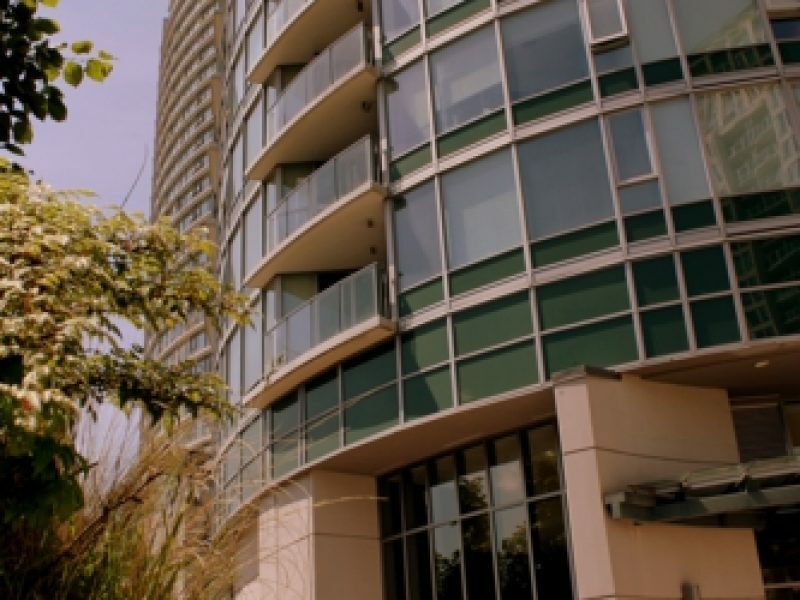 • A 25 metre-long pool, overlooking a private landscaped rooftop retreat. 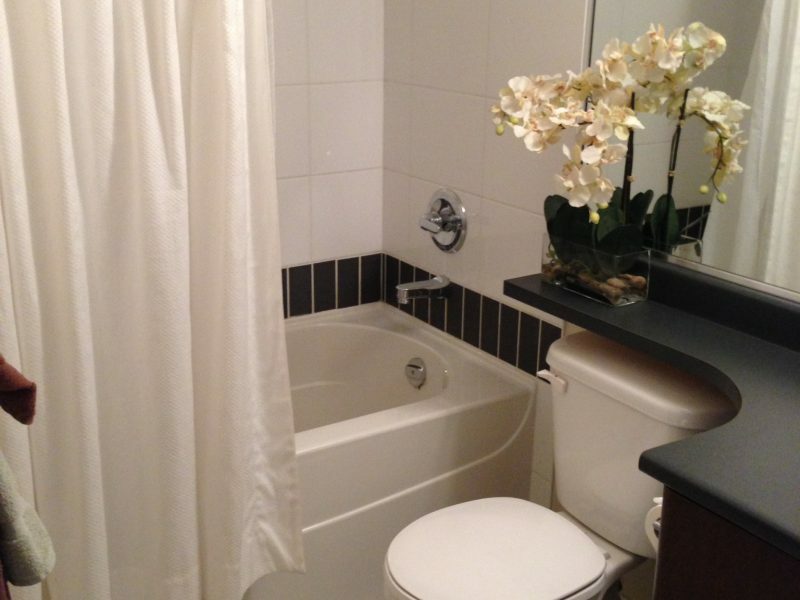 • Walk by the lagoon, work out in the fitness centre or relax in the whirlpool. 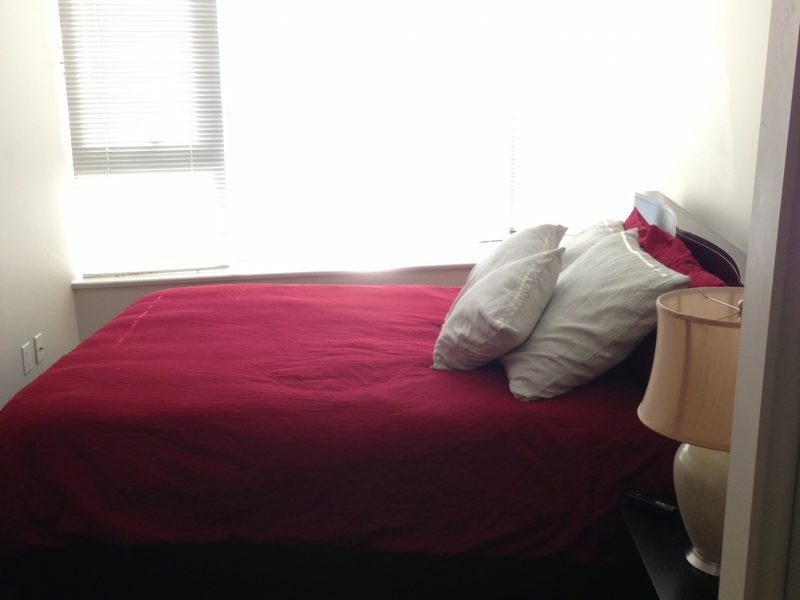 • 1 secure parking stall, 2 queen sized beds, insuite washer, dryer, dishwasher, stainless appliances, cable, and local phone. 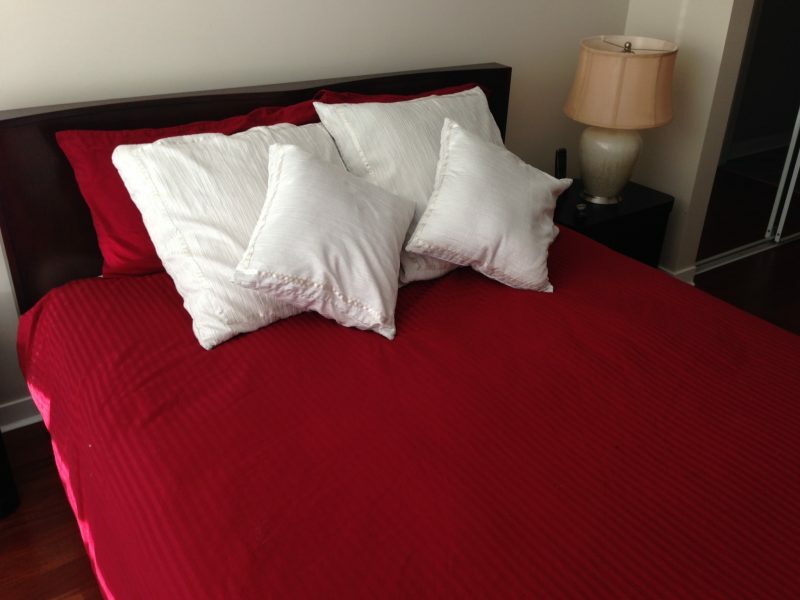 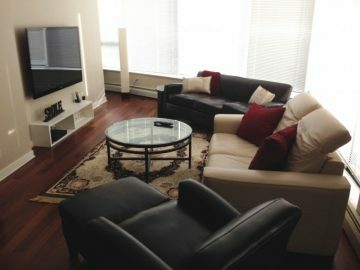 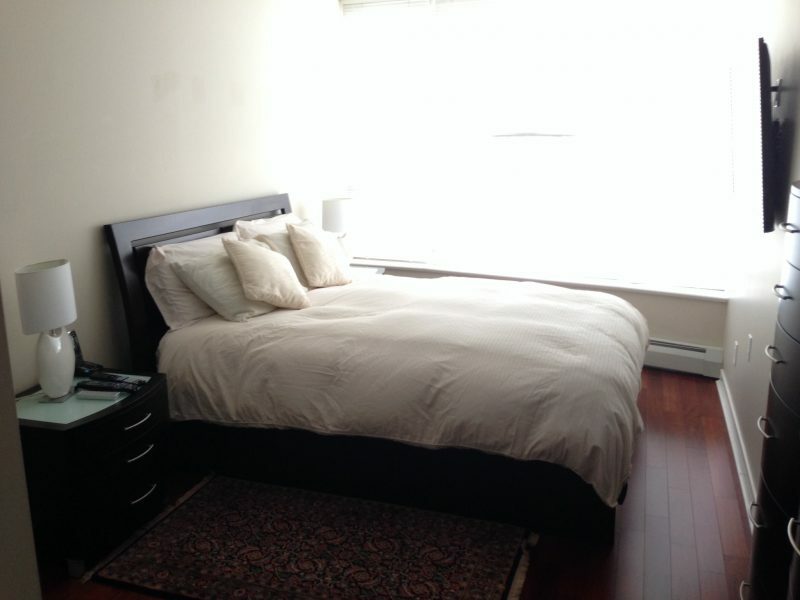 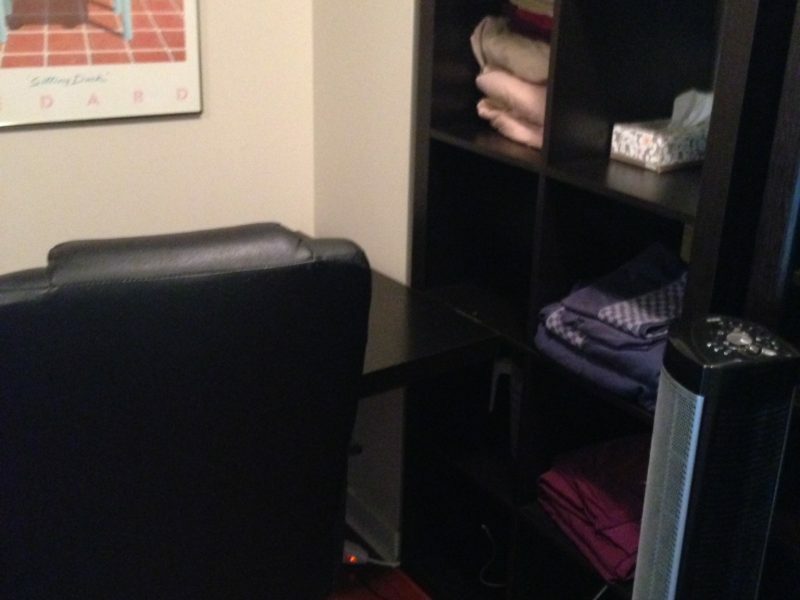 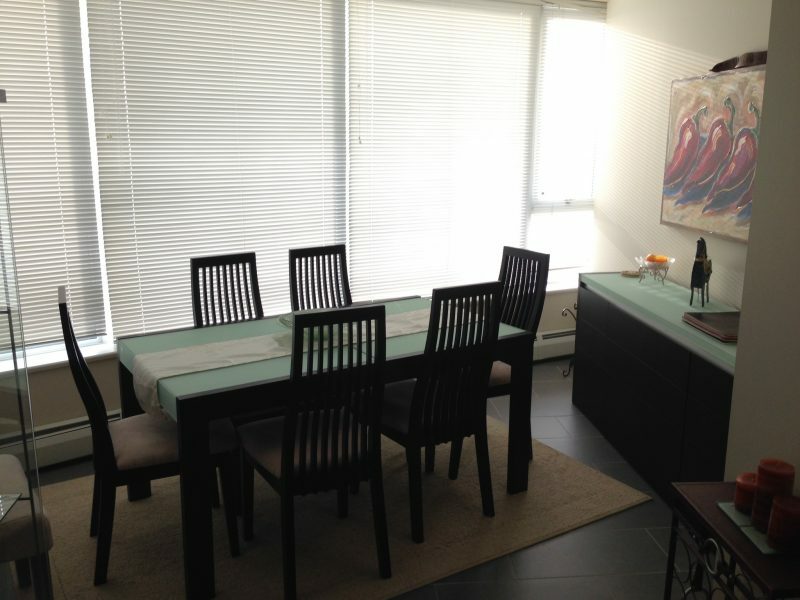 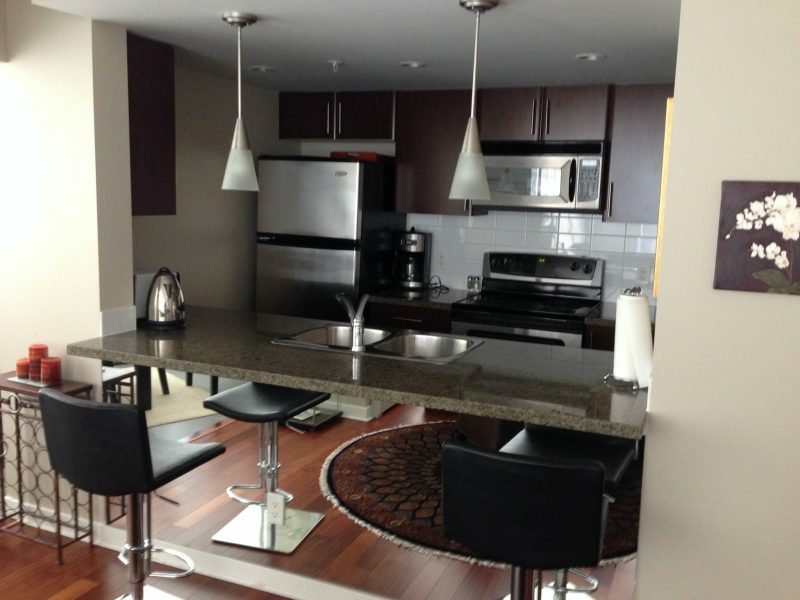 • 1 block away from Costco, skytrain, local grocery store, liquor store, drug store, and Cineplex theatre. 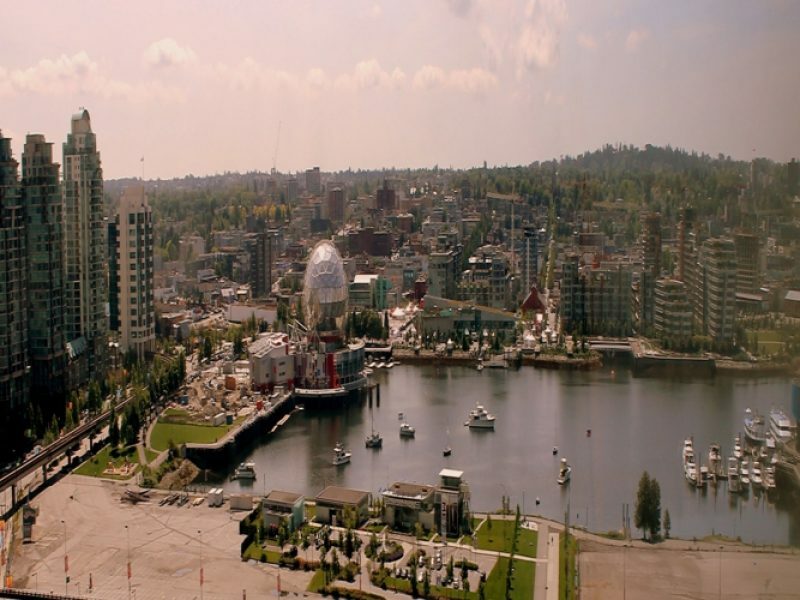 • The seawall is only 2 blocks away with a casino, or spend the weekend nights visiting historic Gastown nearby or the Vancouver Night market.